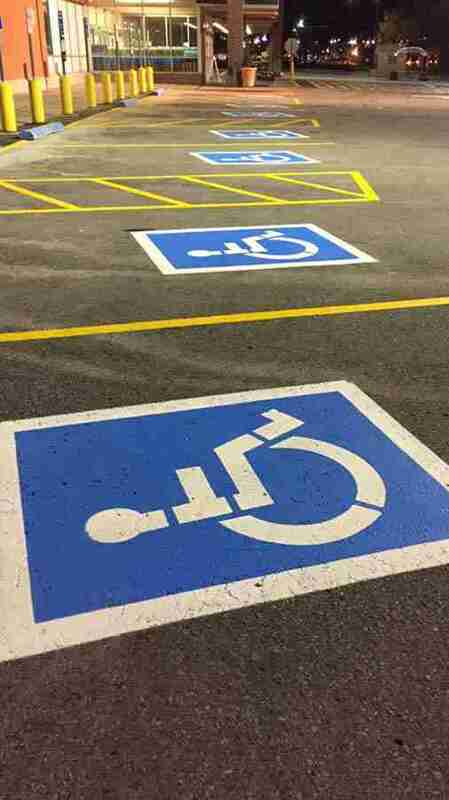 Is your parking lot ADA Title III compliant? Parking lot compliance is a federal requirement as of 2012 and violations can be extremely costly, due to fines, potential lawsuits, and facility down time. 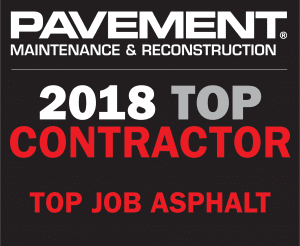 Top Job provides cost effective options to bring your lot into ADA compliance.